The major bank has lifted mortgage rates on its defence services home loan products, off the back of its 14 basis point hike in September. Effective as of 5 October, Westpac announced 9 basis point increases on its Defence Service Home Standard and Defence Service Home Intermediate products, which apply to Defence Service Home Loans offered by the bank. Westpac stated that its rate increases follow the Department of Veteran’s Affairs’ decision to increase the Defence Service Housing benchmark rate to 5.39 per cent. 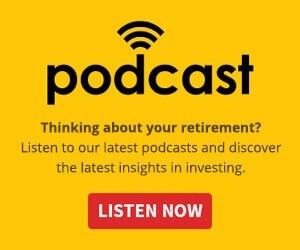 - Westpac noted that the Defence Service Home Standard rate is set at the benchmark rate less 1.50 per cent, and capped at 6.85 per cent, while the Defence Service Home Intermediate rate is capped at 4.50 per cent. 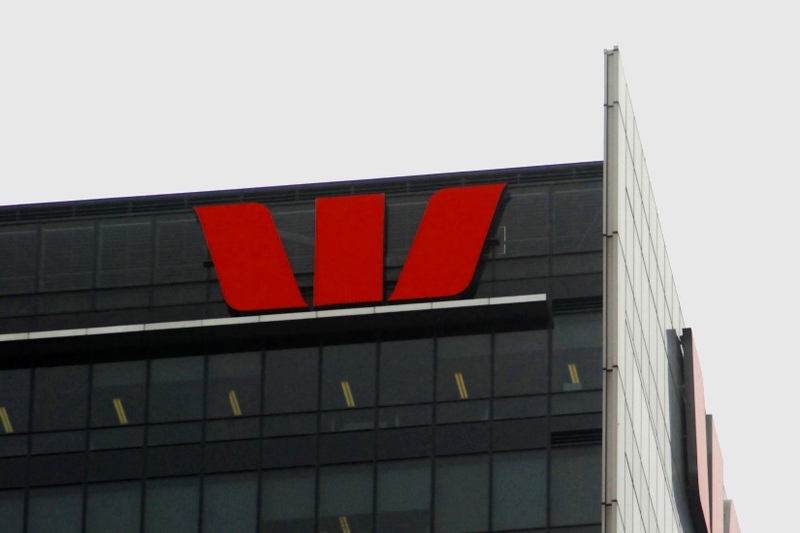 In August, Westpac increased rates on all of its variable home loan products by 14 basis points, making it the first major bank to lift rates out of cycle amid rising funding costs. Commonwealth Bank and ANZ followed Westpac’s suit in September, lifting rates by 15 and 16 basis points, respectively. This latest news from Westpac comes as lenders tighten conditions across the board, making life harder for borrowers and first home buyers in particular. As reported last week, Mortgage Choice CEO Susan Mitchell believes further rate hikes across the board are on the table for the short to mid term. You can read more about how to improve your chances of getting finance approved in the current market here.